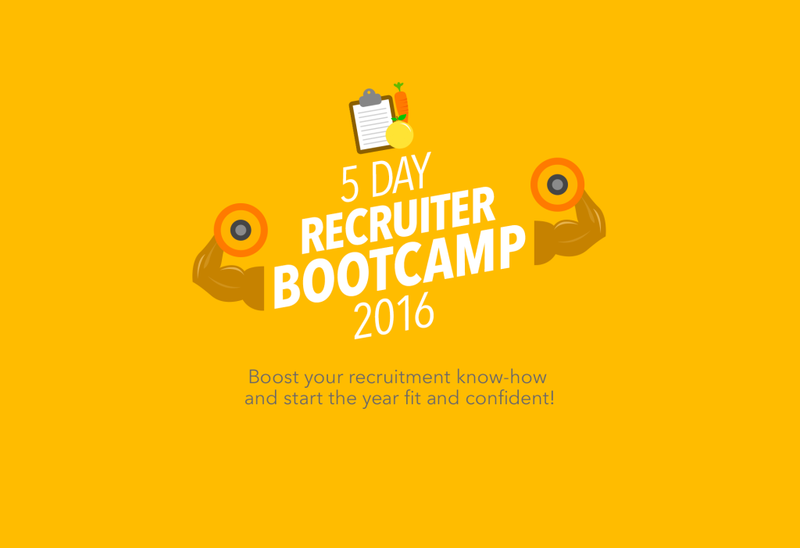 This is an exclusive program for a few selected clients per country, designed to strengthen their employer branding. 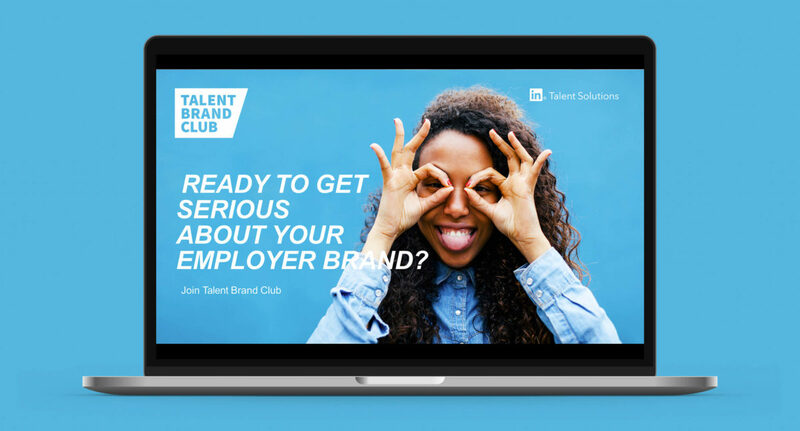 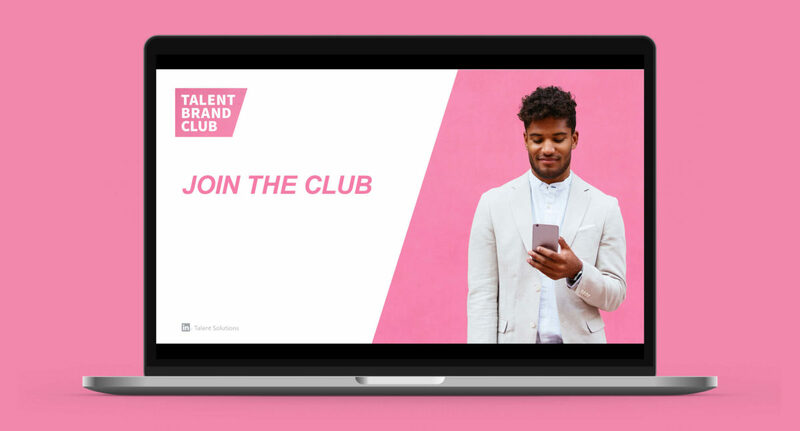 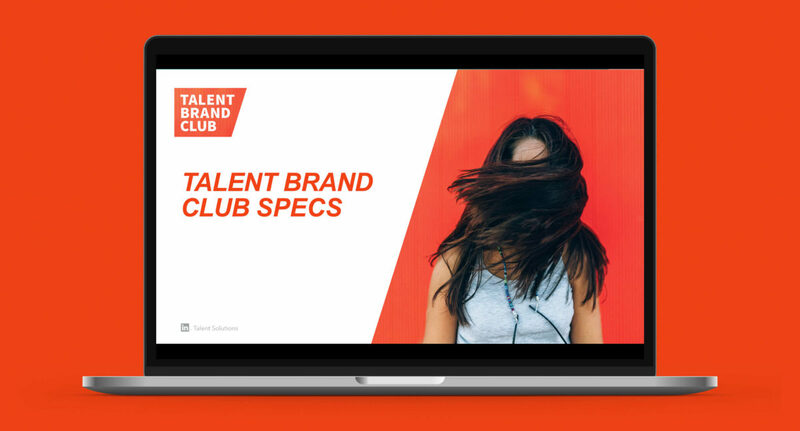 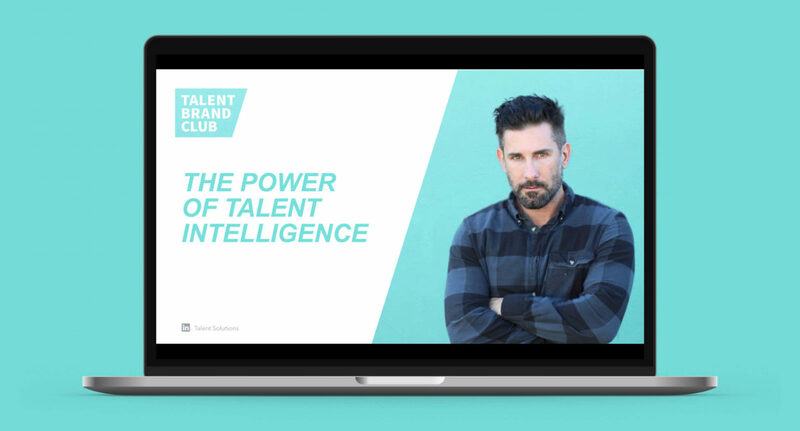 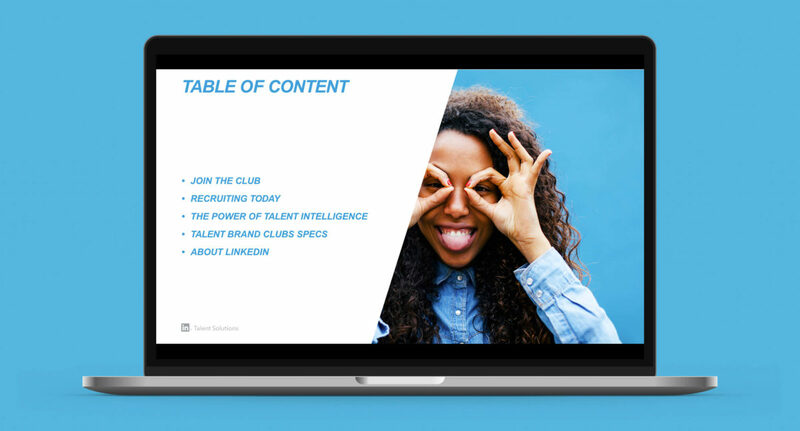 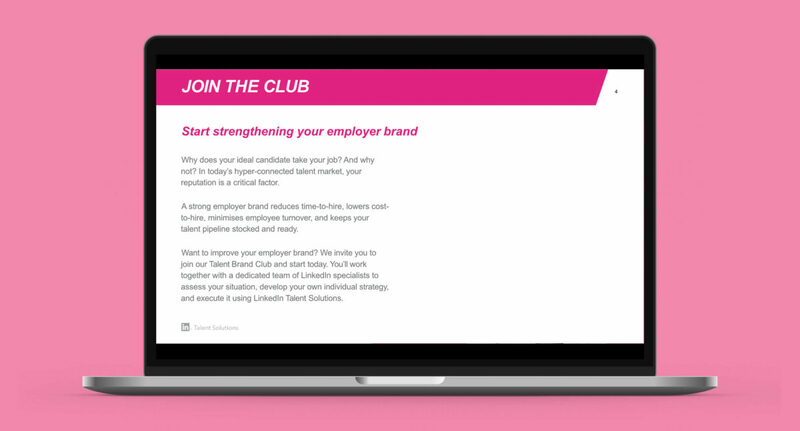 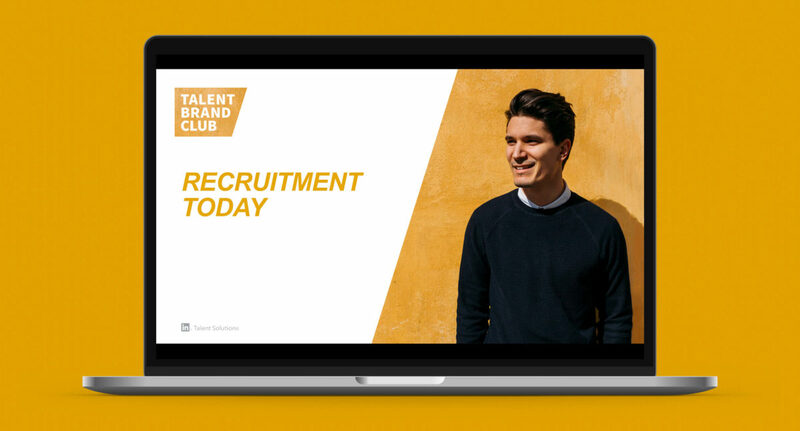 The Talent Brand Club has been very successful and after almost 2 years, it’s ready for a refresh. 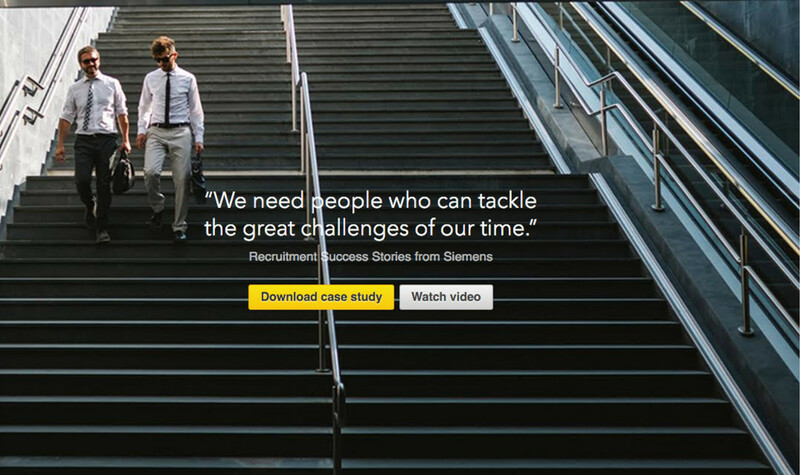 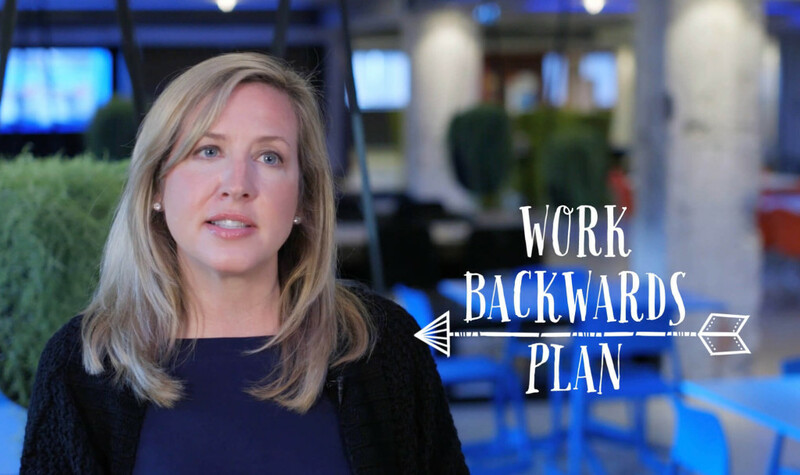 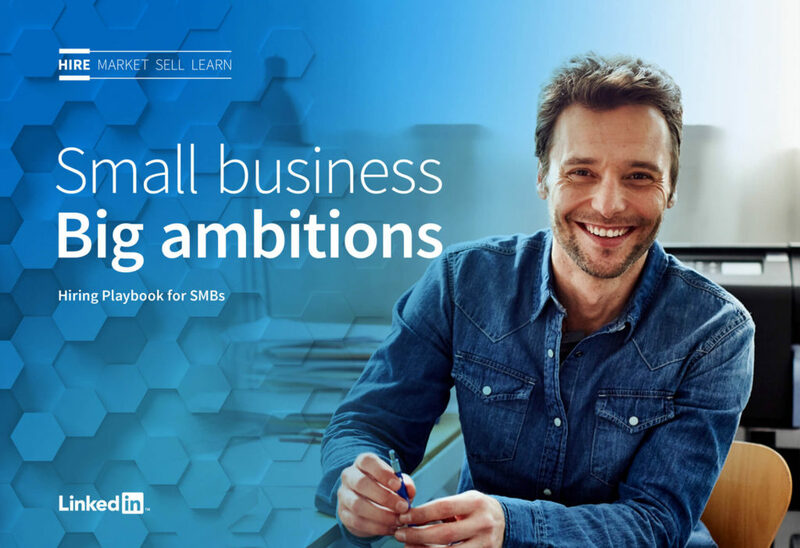 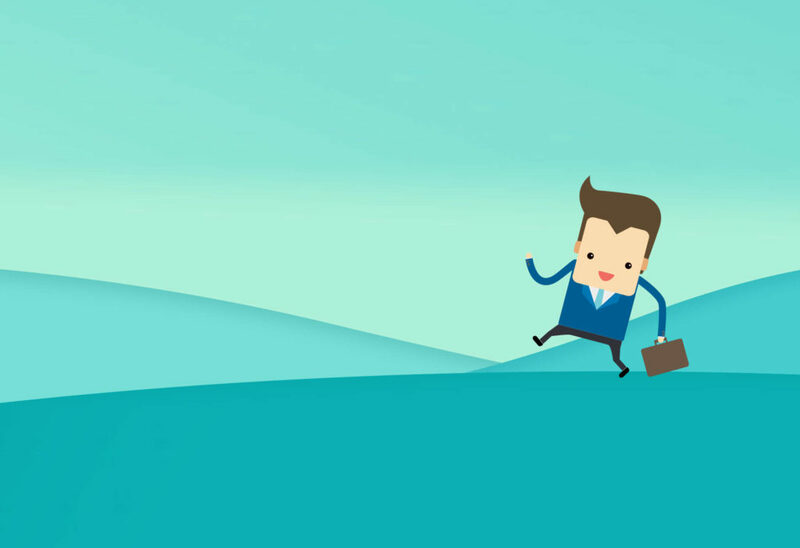 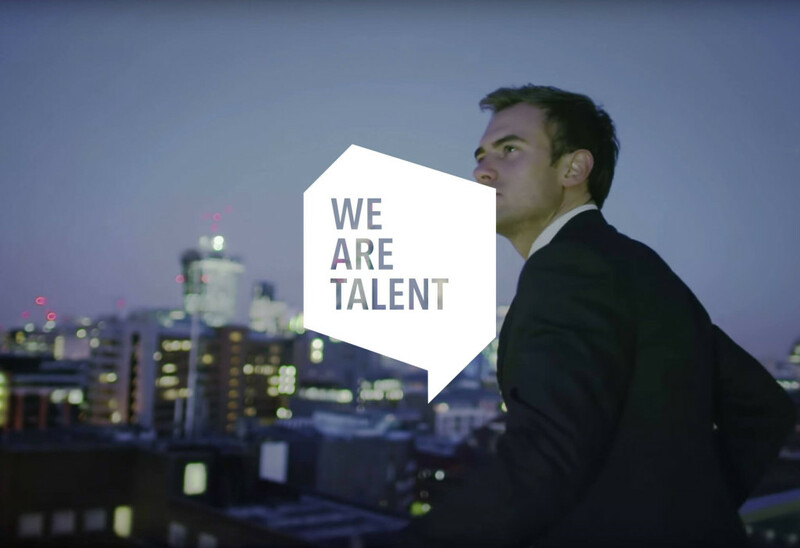 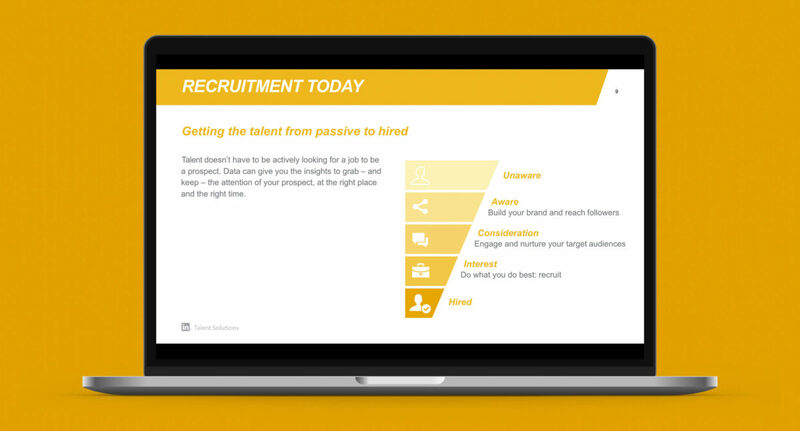 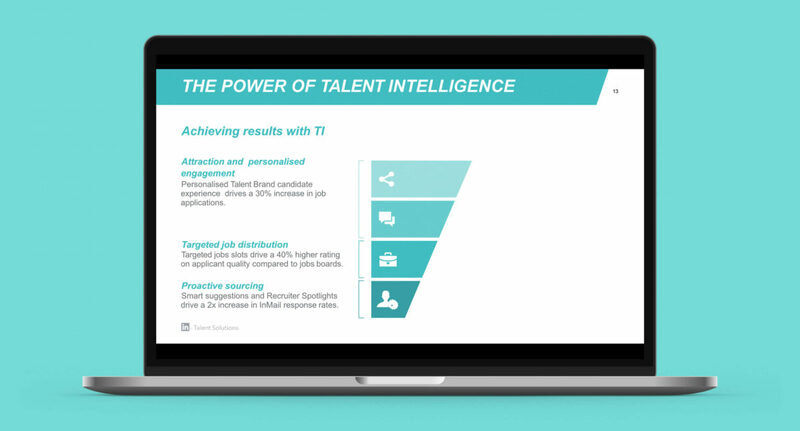 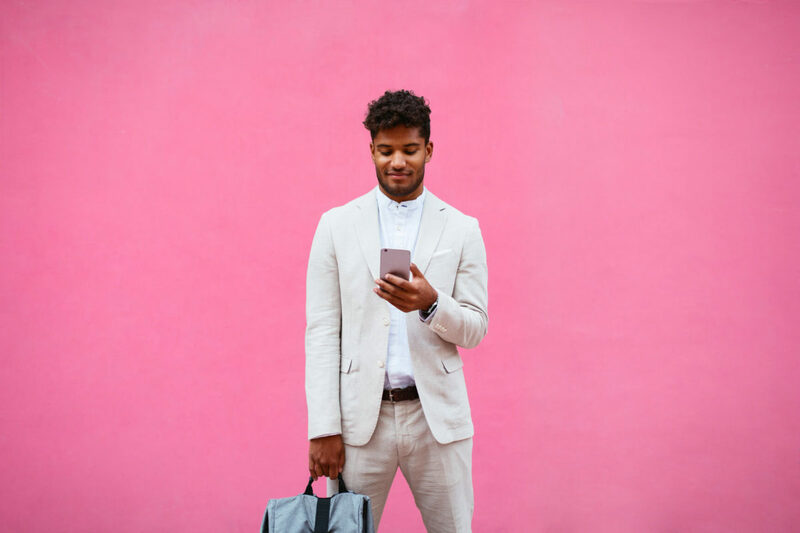 HR and Talent professionals across EMEA – customers and prospects of LinkedIn included. 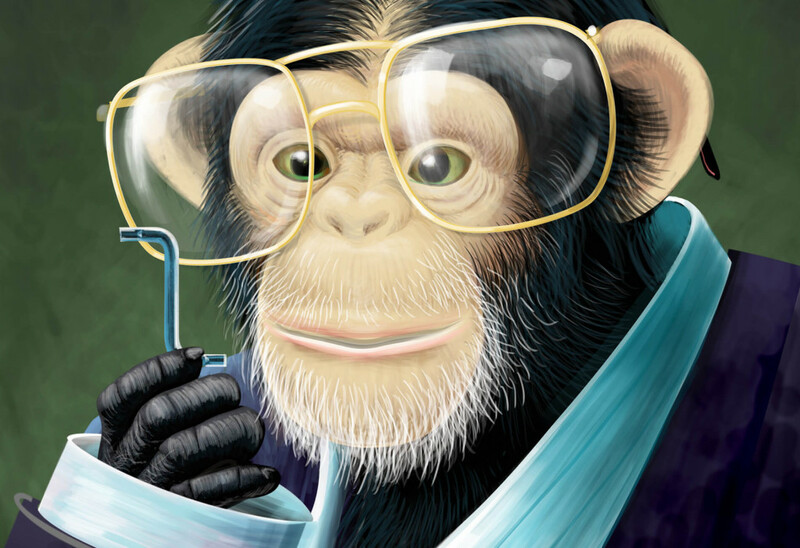 Do you want to talk about this project?